Give an old ball some new life by tying it up in a t-shirt. The new fabric will be much less gross to touch and the braids will give your pup something else to gnaw on. 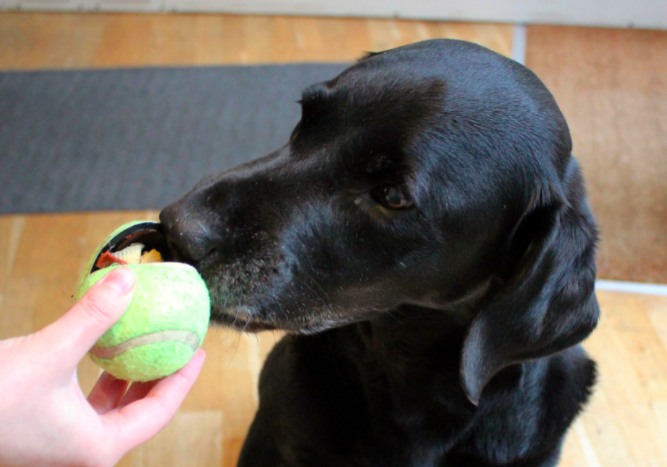 This might be the easiest DIY toy ever: Simply cut open a tennis ball and place (healthy) treats inside it. 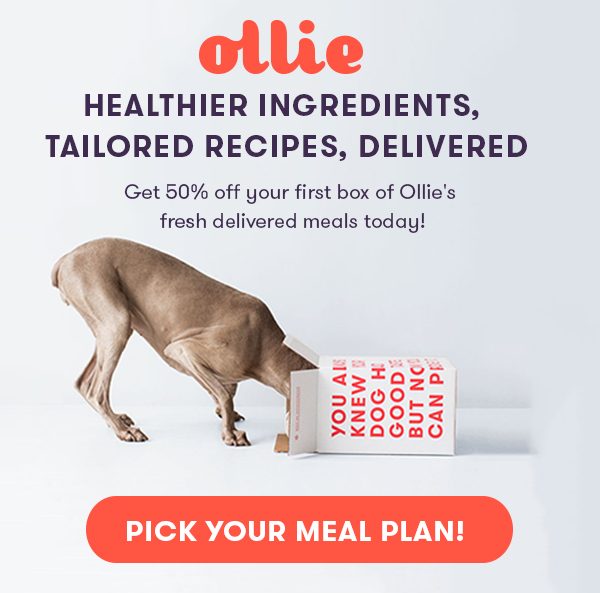 As your pup chews, fetches, or chases it, they’ll be rewarded with snacks. 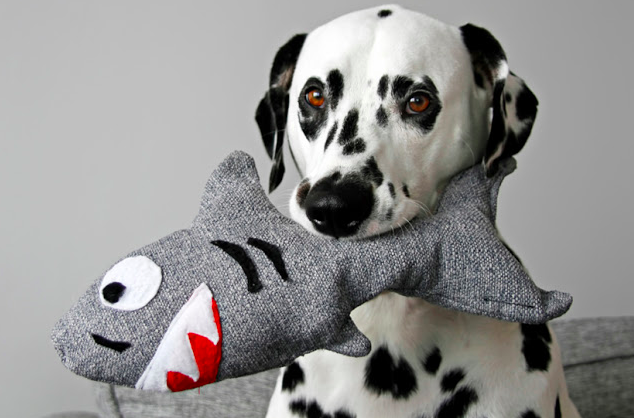 Definitely not for the craft novice, this squeaky shark toy is still worth the effort. It’s made with a tough upholstery fabric so your pup will have a hard time tearing it apart. 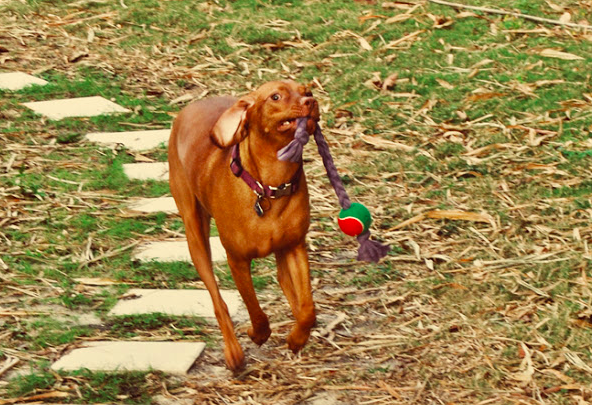 Easier to throw and even more fun to retrieve, this ball and rope toy is also perfect for a game of tug-o-war. All you need is a trusty tennis ball (again) and some old fabric. One of the most indestructible things to make a dog toy from? Rope. 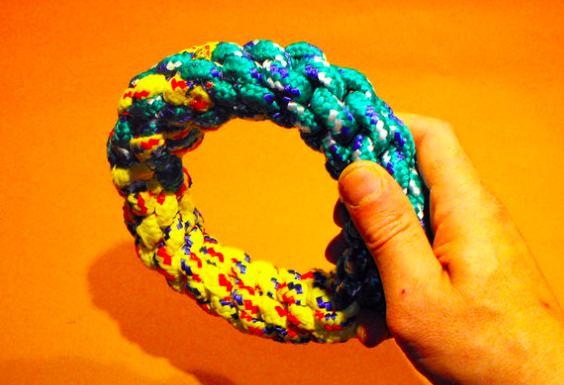 By weaving together two braids you can make this chew ring that’ll stand up to all of the gnawing. Got some old jeans you'll never wear again? 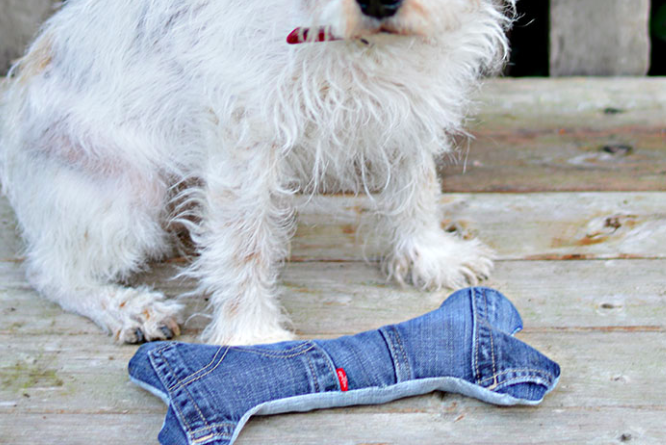 Upcycle them into these adorable denim dog bones—all you need is fiber filler and a squeaker. Can't sew? This DIY sock toy is the perfect project. 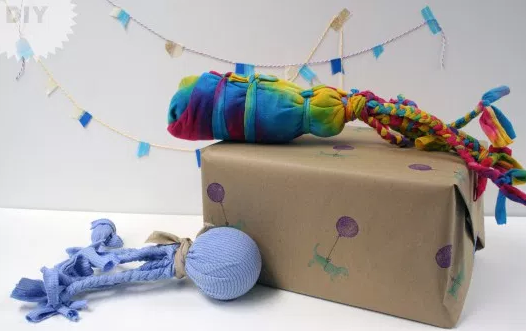 Just stuff an old sock and tie some knots in it—or if your pup loves that crackling sound, insert an empty water bottle and let them go to town.